Cairo’s third RiseUp Summit proved the pulling power of Egypt’s almost-gravitational force in the region, sucking in investors and entrepreneurs from around the world for the two-day event. 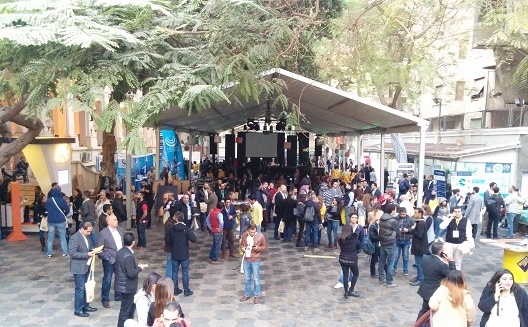 Downtown tech hub the Greek Campus was a riot of trade fairs, speakers on steps and stages, food outlets, and small meeting spaces secreted away in corners for deals to be made over December 12-13. But this year the three eye-catching takeaways were the investors, the arrival of foreign startups, and the massive popularity of the workshops. Around 140 sessions overflowed out of the three venues, as 4,000 people shuffled between workshops, association pitching competitions which had their own location, and the main event. In the three-floored Freres Theatre, site of 71 workshops, room after room was packed with people peering in windows and crouching in doorways to hear speakers walk them through corporate branding exercises, how to understand sales processes, developing networking skills, project management and overcoming business challenges. Ahmed Abdel Dayem, founder of Industrial Robot, was listening in from the corridor. 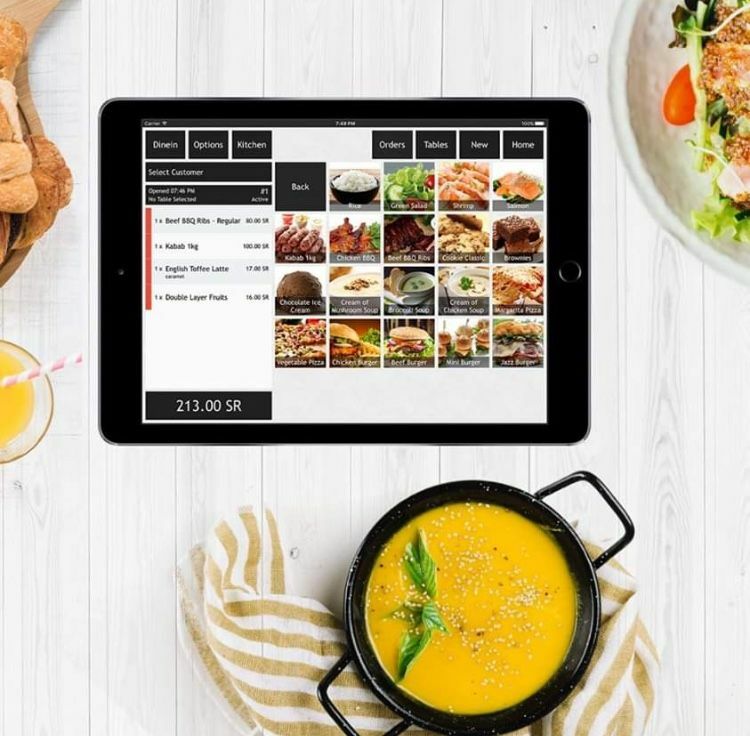 He said a morning session on product development had been perfect to help him fine tune his pricing plan, as he set about launching a packaging robot into the market. Jakob Kistorp, cofounder of European organisation Venture Scout and Startup MENA, said it was good to see that this year’s summit wasn’t just talks but also taking an active role in upskilling entrepreneurs. A workshop, already full but waiting for the latecomers to filter in. Microsoft corporate vice president Ali Faramawy said during a keynote speech that the goal of such a gathering was to learn. He said Microsoft was tapping into Africa’s human capital with its 4Africa incubator, where ideas for sectors such as micro-farming and renewable energy were coming together. On the sidelines of the event, Faramawy told Wamda how proud he was of the summit and how he wished Egyptian officials would be present in order to see the “different vibe” it had. 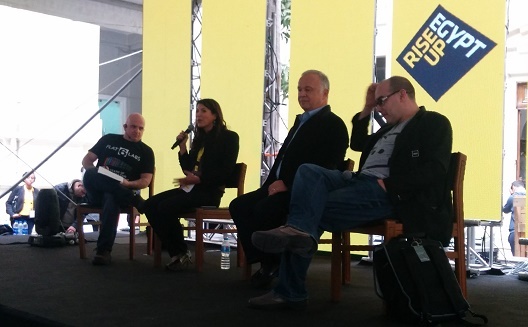 RiseUp cofounder Con O’Donnell giddily recounted the summit’s successes which, despite two days of rain, included corralling major Silicon Valley investors Y Combinator, TechStars, 500 Startups and Oak Investment Partners at the same event. The question now is where the summit will go from here. In 2014 cofounder Abdelhameed Sharara speculated about expanding to East Africa and becoming a hub for startups from the Gulf to Kenya. O’Donnell was only sure they had to “keep the [newly formed] bridges connected”, a refrain repeated constantly by entrepreneurs and investors alike during the weekend. Late Saturday afternoon and the crowds were still thronging around an empty main stage. 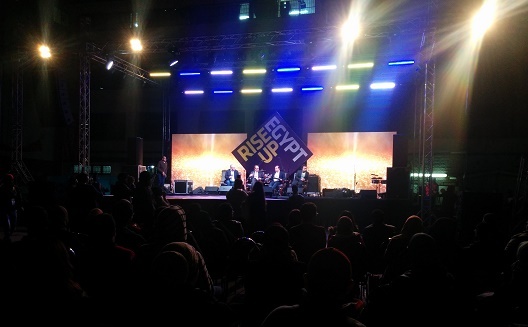 Last year a handful of investors - all new to Egypt and largely from Europe - visited RiseUp. None returned this year. This year saw the rise of the Silicon Valley investor, most of whom claimed this was the start of a permanent relationship with the region. 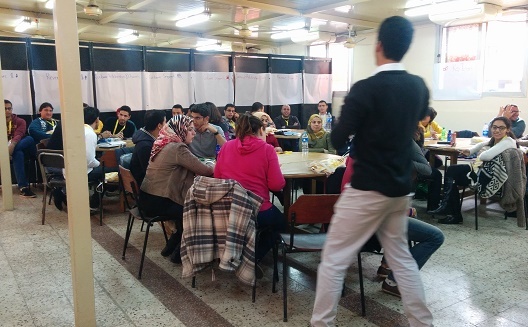 Y Combinator’s Jared Friedman was also in Egypt for the first time as an investor. He said they’d seen “an uptick” in the quality of applications from the region and as a result were studying Egypt and Dubai in particular more closely. “We keep an eye on all the startup hubs around the world, looking for when all the ingredients are in place for when a new startup hub will flourish,” he told Wamda, saying he was seeing the start of one in Egypt. 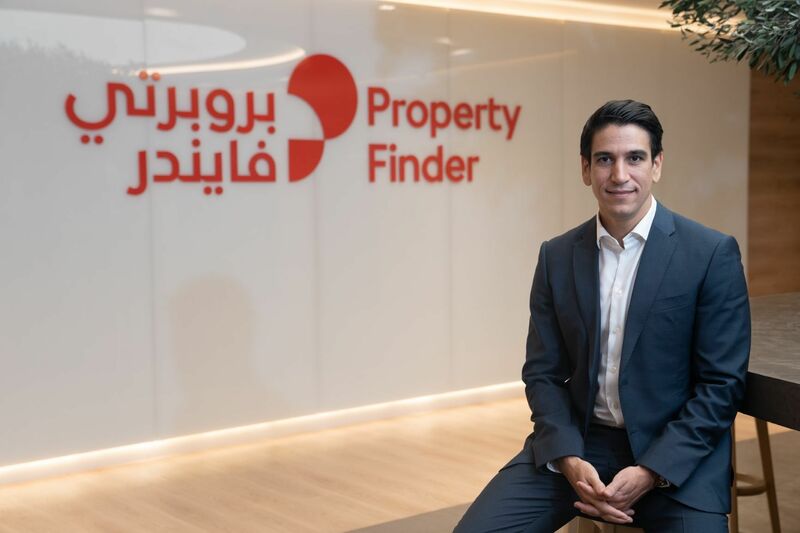 However, Oak partner Angel Saad Gomez warned that not enough Egyptian startups were gearing themselves for global growth, even though many had the technology and ideas to do so. Gomez, who has Syrian and Lebanese roots, said the startups in Egypt were largely too small for their “sweet spot” yet. Instead, he was looking for companies that could be future prospects in order to help them grow large enough to hit Oak’s size criteria. Money, according to Ahmed Alfi, founder of the Greek Campus and investment firm Sawari Ventures, is the root of many Egyptian startups’ problems. Illustrious company: Chris Shroeder, Leap Ventures sofounder Hala Fadel, Greek Campus founder Ahmed Alfi and 500 Startups founder Dave McClure. 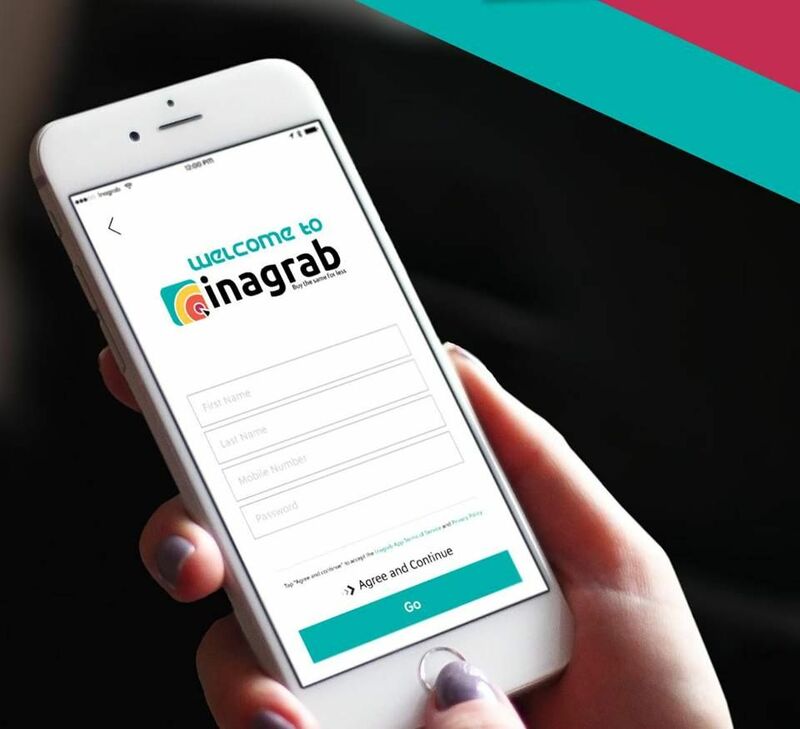 Uber general manager for the Middle East & Africa, Jambu Palaniappan, shared the company’s story of rapid success in Egypt, after Cairo has become its fastest growing market in both regions and Europe. Palaniappan said it could shift transportation away from individual cars. “As we have started to expand to Europe and Asia, and more recently to the Middle East, we have started to realize that the demand for expansion is insatiable,” he said. One of the speakers at the event was Sherif Makhlouf, digital strategy consultant and partner at Innovety, who tackled what he dubbed as the “most important equation for the success of ecommerce”. “Your CAC [customer acquisition cost] must be less than your LTV [life time value of a customer],” Makhlouf. “If one percent of those visiting your website are buying, you need to figure out why the remaining 99 percent are not buying,” he said. Participants came from 25 different countries, with a large group travelling from Jordan under the Oasis500 umbrella and others from Kuwait and the UAE. By Sunday the Tunisian and Moroccan representatives, none of whom had met before, were excitably outlining plans for greater cooperation between the countries; ecosystems. 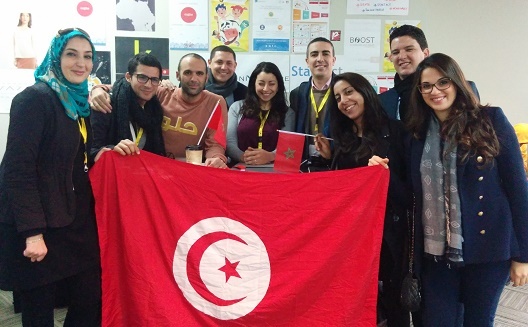 “It’s been a good opportunity to meet [the Tunisians] in person and exchange ideas with them,” said Kenza Lahlou, founder of Moroccan entrepreneur community Startup Your Life. The lone Sudanese representative proved elusive, with his neighbours in the foreign delegation area saying he was out making the most of a captive audience of investors and potential business partners. A North-East African bloc emerging? The Tunisians (left) and the Moroccans (right). After high demand from the Egyptian street, Uber will introduce a cash payment system this week. Microsoft is setting up a $128,000 fund in cooperation with Flat6Labs that will support two companies. Payfort is rolling out two new products for MENA aimed at SMEs: fast set-up online payment gateway START, and a more flexible multiple option dashboard named FORT. USAID introduced a program due to start in January called SEED, to support the ecosystem by providing training and assistance directly to incubators, accelerators and others.